Naga people love their rice – especially when it’s in the form of ‘Galho’, which is mix dish made of rice, vegetables and various meats. The Angami tribe are the original creators of this dish, which is now a popular local favorite. 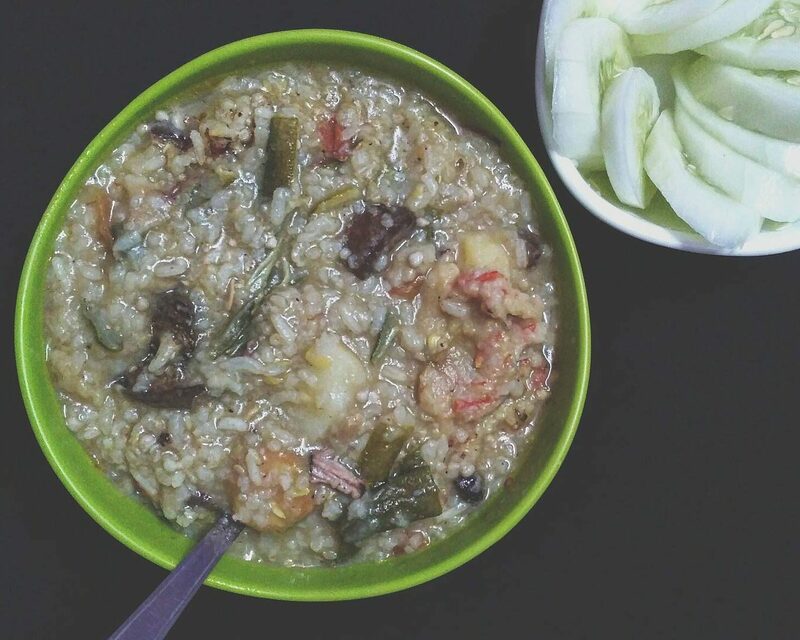 Our friend Kesang shares the recipe of this popular dish – straight from her kitchen. Put water, axone and ground green chillies into a pot and cook it for 5 minutes. Add salt to taste. Put in the rice. Add in more water if required.